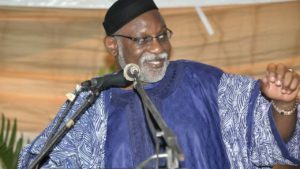 Like two gladiators locked in a battle of wits and refusing to give up despite the bruises that litter their torsos, marks of blows given and knocks taken, two of the biggest names in Ondo politics, Governor Rotimi Akeredolu and Senator Ajayi Boroffice have been at each other’s throats for a long time. And if permutations are to be made based on recent events, the animosity between the duo is not going to abate anytime soon. Unlike other politically motivated fights that begin and end with handshakes, the one between the governor and the senator representing Ondo North senatorial District looks like it won’t end in any way other than a knockout punch. So deep is their rancour towards each other that the once harmonious Ondo chapter of the ruling APC has become a house divided against itself with both anchoring opposing factions under a creaking umbrella. The governor’s grouse towards Senator Boroffice can be traced to the governorship primaries where the second-term senator stood against him and even contested his victory. Since then, the two do not see eye to eye. If one of them is present at a function, the other usually shuns the ocassion. 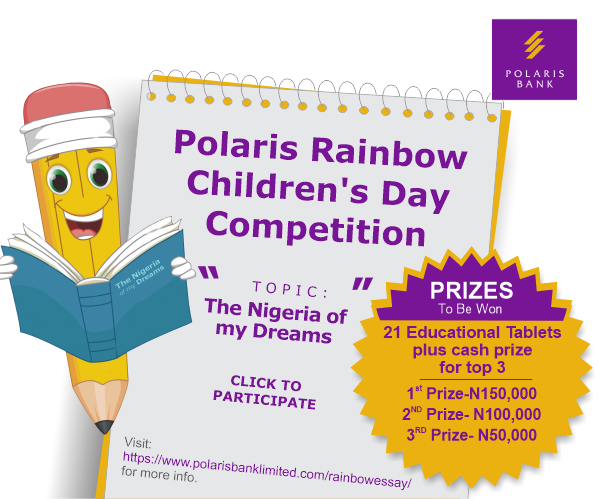 Despite several pleas to sheath their swords in the interest of peace, the battle has only intensified in recent times. 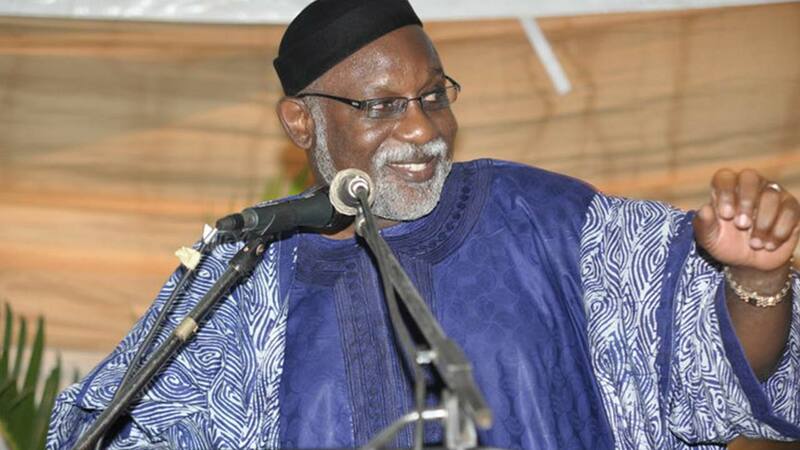 Governor Akeredolu, seeking his pound of flesh, tried to stop Boroffice from being picked as the APC senatorial candidate in Ondo State, only for his schemes to be truncated by the party’s national working committee who rewarded the senator with automatic ticket. Incensed to the point of apoplexy, the governor instructed his anointed candidate, Dr Tunji Abayomi to decamp to the Action Alliance and contest against Boroffice. More drama ensued as the senator was reportedly attacked by thugs while campaigning in Owo, the governor’s stronghold, an incident he framed as an attempted assassination. While Akeredolu’s camp vehemently denied having anything to do with the attack, it was not lost on many that Boroffice is the stumbling block between the governor’s candidate and the Ondo North senatorial seat. The no love lost relationship has only deepened with the results of the election where Boroffice took Akeredolu’s boy to the cleaners. Not only did the governor not congratulate him, he also declared him persona non grata. Boroffice on his own part, refuses to be swayed by executive might in his running battle with Akeredolu and has vowed to fight for the finish. This is despite renewed efforts of southwest APC chieftain to bring the two to the table of peace.